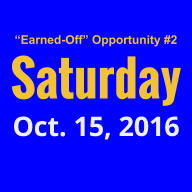 3 Chances to Get "Earned-Off Hours"
Teachers seeking "earned-off hours" will find relief during October and early November. 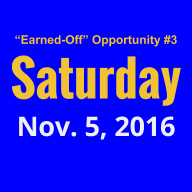 Over the next few weeks, educators will have three opportunities to get their "earned-off hours" before Thanksgiving break. Check out the professional-development events below. Each one is worth six "earned-off hours". Add to your teaching tool box and get "earned-off hours" in one fell swoop. It's a win/win situation when you attend Day of Discovery on Saturday, Oct. 8, in Lake Worth. From 9am to 4pm, you'll learn the ins and outs of your Discovery Education account from Burleson ISD's own Lindsay Foster and other educators. Learn, share, and connect with teachers from across the DFW area. Doors open at 8:30am. Click here for more information and registration links. 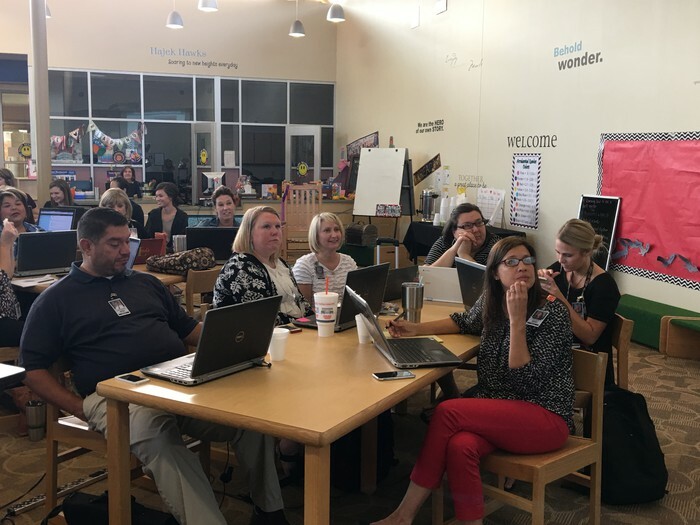 Held in an "EdCamp" format from 9am to 4pm on Saturday, Oct. 15, at Burleson Centennial High School, Google PaLooza provides participants excellent training on Google tools, including Chromebooks. For the benefit of the uninitiated, there are no set sessions scheduled prior to an EdCamp like Google PaLooza. Topics to be covered during the day are decided as you walk in. Read more and register . Since its modest start in 2013 as one-hour coding activities, Hour of Code has become a worldwide effort to celebrate computer science. In 2016, Hour of Code runs from Dec. 5-11. On Saturday, Nov. 5, from 8:30am to 3:30pm at Burleson Centennial High School, gain the knowledge and skills needed to make Hour of Code week a success in your classroom - whatever your content area may be. For details and registration links, go here. 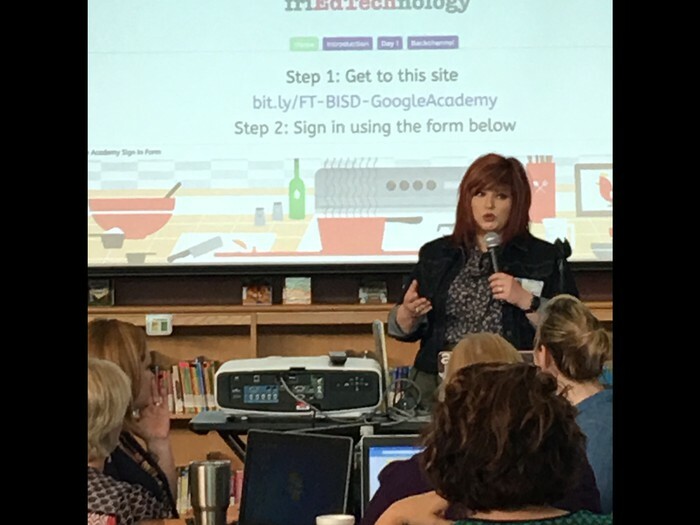 The Burleson ISD learning technologies department is coming at you live twice each month. 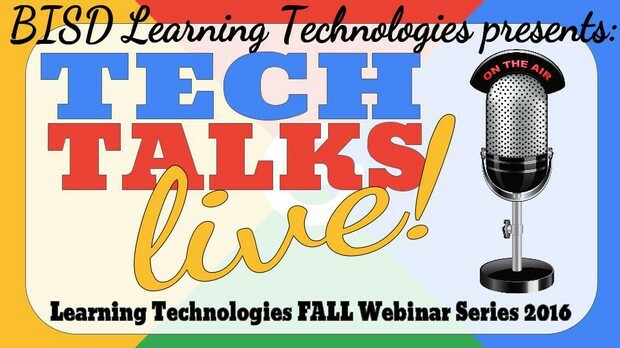 Learning technologies coaches are hitting the airwaves to deliver webinars on a variety of classroom technology topics, from all things Google to December's Hour of Code Week. Each webinar is offered at 3:30pm (with an elementary focus) and at 4:30pm (with a secondary focus). Don't miss the recording of Oct. 4's webinar on Classroom Management with Chromebooks. On Thursday, Oct. 20, learn the basics of Google Classroom. Guide your cursor to this link for a full list of webinar topics, dates, times, and registration links. 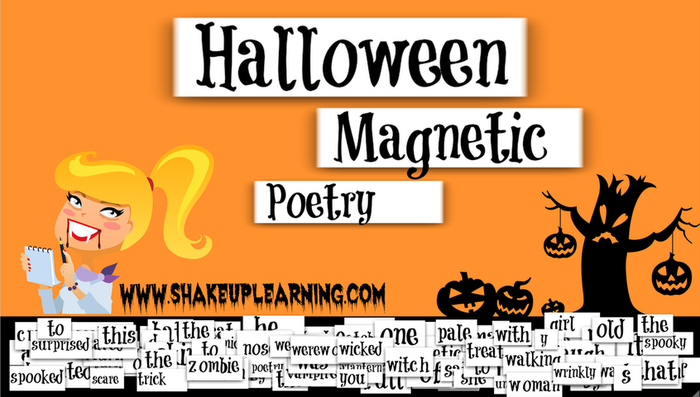 Teaching poetry TEKS can now take a tech twist with Halloween Magnetic Poetry, which allows teachers to edit the words displayed in the Google Drawings template. 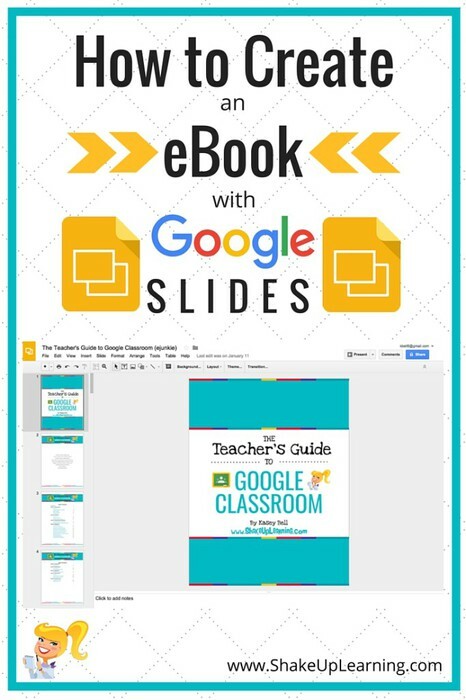 From there, educators can pass each student a copy through Google Classroom. Learners can then drag and drop words to generate their own thrilling poems and submit them as part of an assignment. Visit 203 N. Amity St. in Baltimore, Md., to see how Edgar Allan Poe lived. Head to Knowing Poe to see how the Master of Macabre lives on. Activities introduce learners to the literature, life, and times of one of America's foremost authors. From there, copy the Poe hyperdoc, and send it to your students via Google Classroom. The file offers activities that refine a viewer's understanding of the King of Creepy. Writing isn't just for English class. Having students commit words to webpage can benefit learners in any content area, from math to science and social studies. 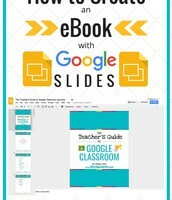 To facilitate the writing process, here's a resource that demonstrates how students create their own eBooks using Google Slides. Have budding authors explain mathematical and scientific processes, illuminate historical figures, or compose some crafty prose of their own. 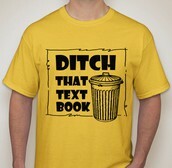 When finished, students can download a PDF for printing. Manufacturing Day is Friday, Oct. 7. Engineer your celebration of all things STEM using the tools on Manufacture Your Future. You'll find lesson plans for grades 3-12 and details on upcoming virtual field trips. 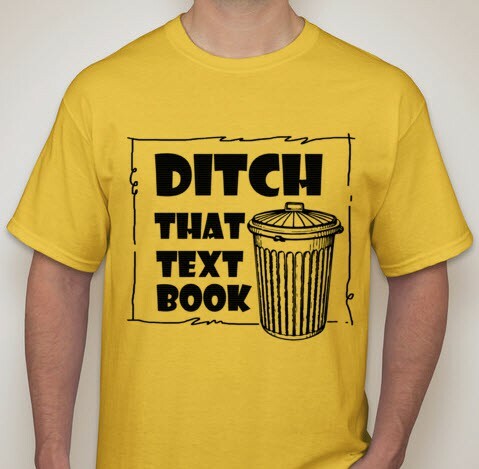 Ditch That Text Book author Matt Miller has 15 free graphic organizer templates you can snag for your classroom. Offerings include Venn Diagrams, cause and effect chains, flow charts, timelines, vocab clusters, Cornell Notes, and more. 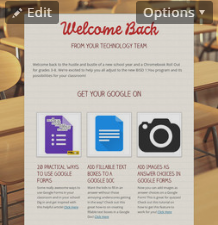 Autumn collaborative projects will have you falling for Google Slides. 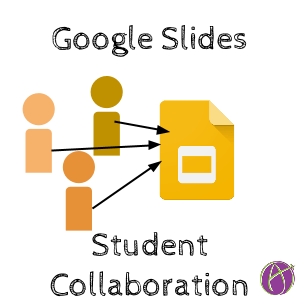 A student-project leader can easily create a Google Slides presentation and quickly add collaborators. Best of all, group members can edit slides simultaneously - adjusting text and moving graphics with no sweat. Learn how here. 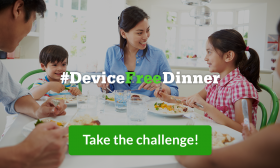 Protect Family Mealtime: Take the Device-Free Challenge. Technology tools have reshaped our daily lives - redefining the way we conduct our classrooms, do business, spend our leisure time, and interact with family and friends. However, there are times - like a family meal - when devices should be tossed to the side. Check out why device-free dinners are a healthy choice. Then, download the printable starter kit, and commit to having real facetime with those you love the most. 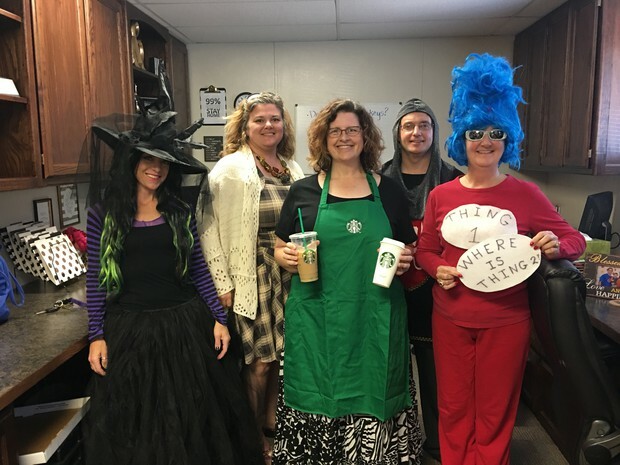 From Oct. 3 to Oct 5, Google Certified Innovator Amy Mayer taught campus instructional leaders a few GAFE tips, tidbits, tricks and treats. Have a look at a few of the people who attended. September's letter is full of amazing resources. If you missed last month's issue or you misplaced it, here's your opportunity to see it again. 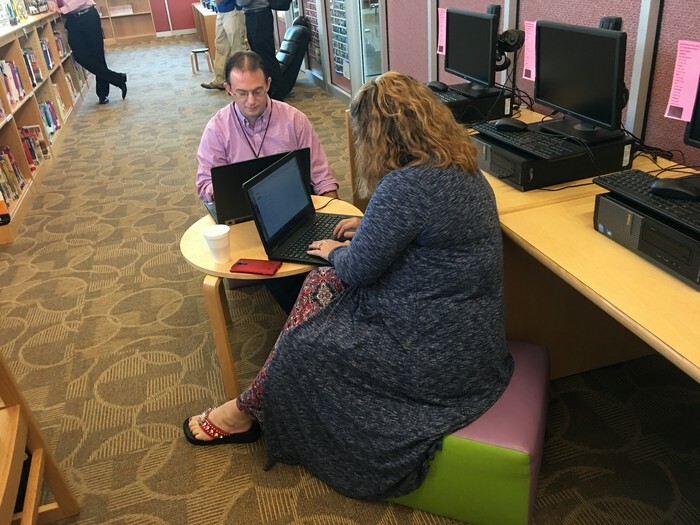 Don't hesitate to ask us for help, ideas, resources, and anything else related to technology integration in your classroom. We can't wait to work with you!